What are your next imports/ what are you currently working on. Nice ones. I love them. Very nice keep 'em comin'. Very nice mods Huit! You beat me to the bikini tops. 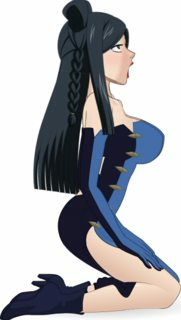 You didn't happen to have any plans to make any lacey lingerie mods did you? I have them on my to do list, but that list is getting quite long. If you felt like betting me to a lacey lingerie mod, feel free. I wont mind. ;D If not I'll get to them soon enough. Breast sliders and RGB supports bu sorry for the quality which is rather poor (no details or shaders). I'm still trying to do better. Can only get better with time. Good work though, I like it. Looks good no apologies necessary. Nice job for your first imports. Supporting sliders as well. Looking forward to further additions. Added you to my favs in my sig. 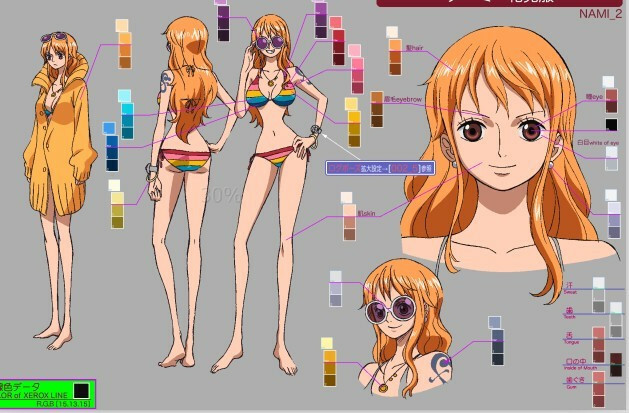 Wow, you pulled the Nami bikini off very well.